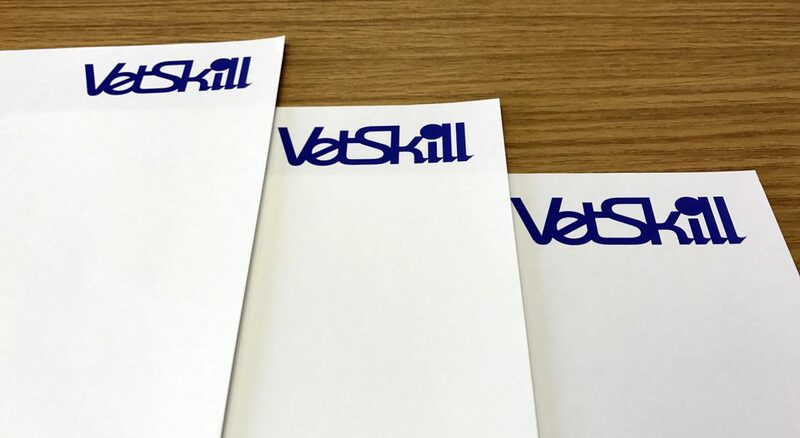 If you would like to check the authenticity of a VetSkill certificate you are being presented with, click here. A certificate number is unique to the learner and the qualification and cannot be used by anyone else, however, you should still check the identity of the individual using your normal checks. If you have any concerns about a certificate that has been presented to you, please contact us.